Recently my horizons have expanded. 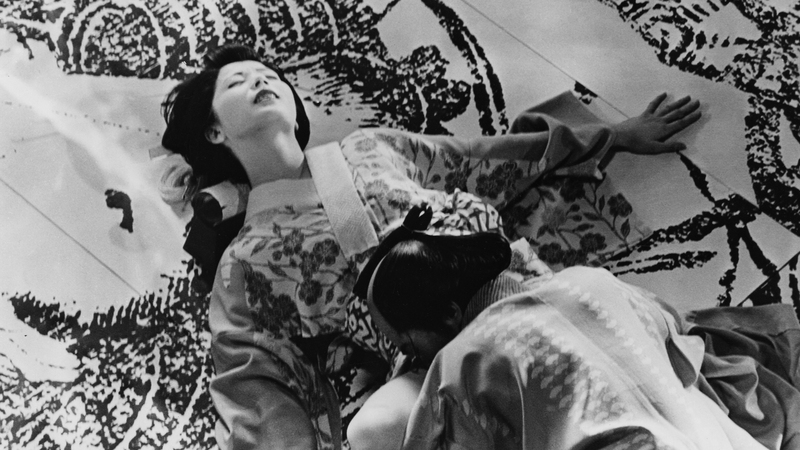 I am in no way a scholar of Japan or claim to be knowledgeable about Japanese culture, however, the narrative experimentation and craft of many of the following films fascinates me. Imagine these are fragments from a film diary rather than reviews. I recommend the Criterion film essays that accompany many of these movies. Double Suicide (1969), dir. 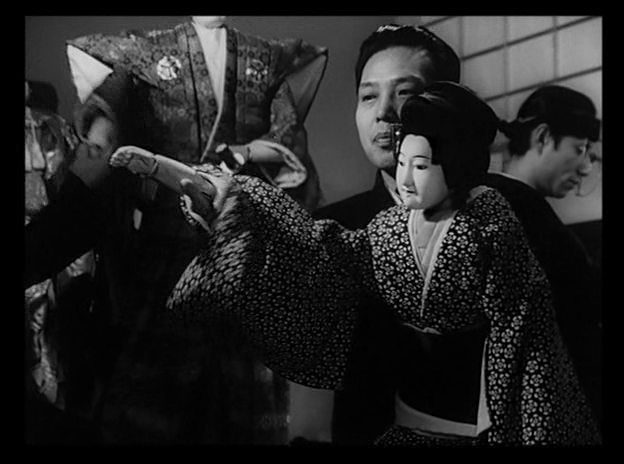 Masahiro Shinoda, 10/10 (Masterpiece), IMDB link: The film starts in a modern puppet theater, the director discuss the scenes and the various theatrical styles. The historical drama unfolds, the puppeteers guide the human actors–who replace the puppets–and interact with their movements. Far from passive observers, the puppeteers watch in anguish as they cannot rewrite the plot as they are compelled to manipulate the characters towards their disasterous ends… This layer of artifice meshes with the thematic exploration of individuals who cannot escape from their societal constraints despite their incredible passions. Their anguish is our spectacle. 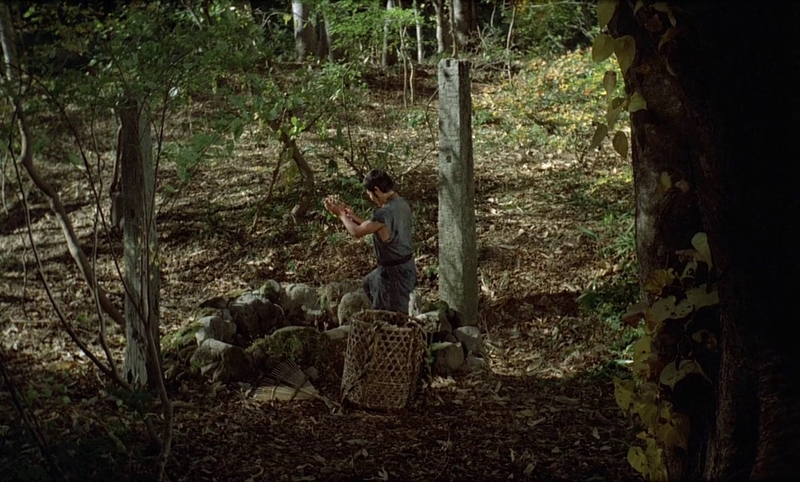 Pastoral Hide and Seek (variant title: Pastoral: To Die in the Country) (1974), dir. 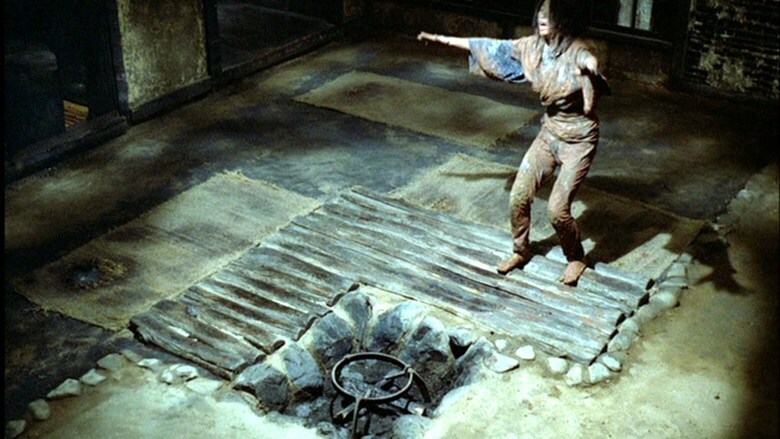 Shûji Terayama, 10/10 (Masterpiece), IMDB link: Japan’s El Topo (1970) dir. Alejandro Jodorowsky? 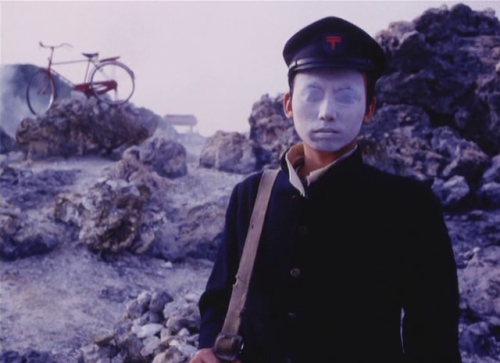 Shûji Terayama, a proponent of avant-garde theater (his troop acts in the film) weaves a poignant, personal, and surreal exploration of memory and time. The director as a young boy plays hide-and-seek in a cemetery with his friends, as he closes his eyes adults emerge from the tombstones. The film is his journey into his memories. Memories wild and metaphoric, relayed in surreal dreamlike visions across fraught fantasy-esque landscapes…. The film is color-coded, black and white, sepia-tinged, heightened color, each indicates a state of time–the circus and its timeless perambulations, the present, the memories of the past. His young self, but a projection of his present, is a ghost in his own past. 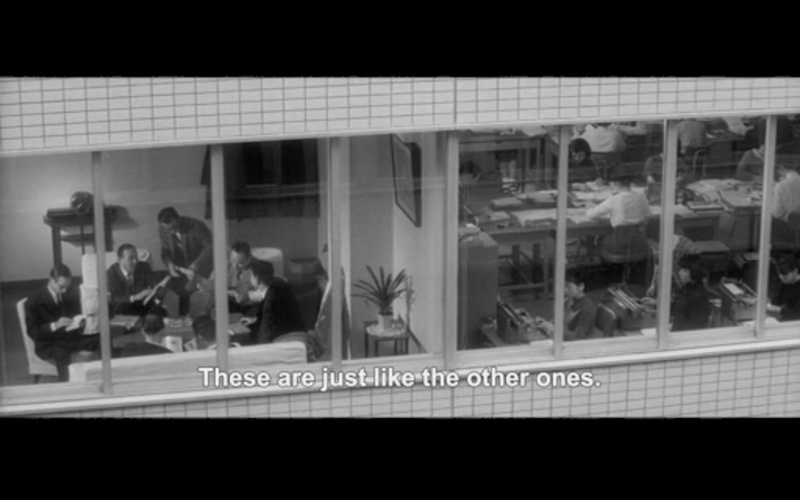 The Pornographers (1966), dir. Shôhei Imamura, 8/10 (Very Good), IMDB link: Imamura and his favorite themes, petty lowlifes and their lustful desires. All types of relationships and lusts, all observed from voyeuristic angles unfold. 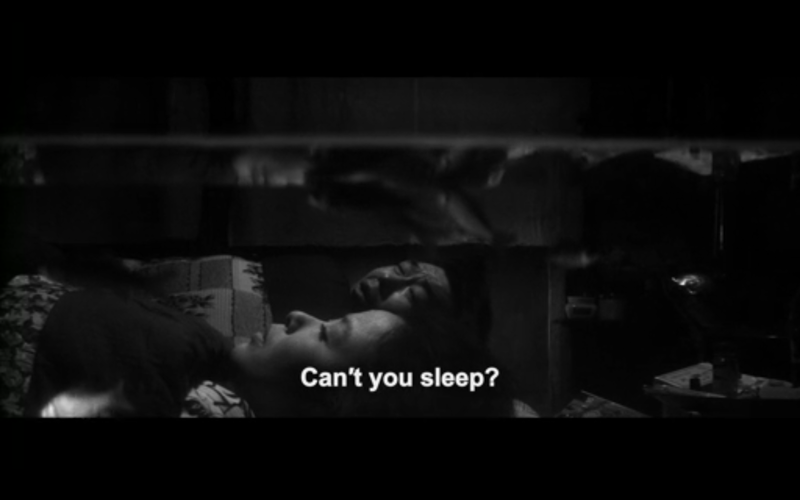 The pornographer lusts after his step-daughter, his mistress obsesses over the presence of her dead husband whom she believes is reincarnated as a carp that swims in a tank in her bedroom…. The camera peers through windows. The camera observes from the eyes of the fish. The pornographer feels his profession brings out repressed desires, none of which he questions or judges. 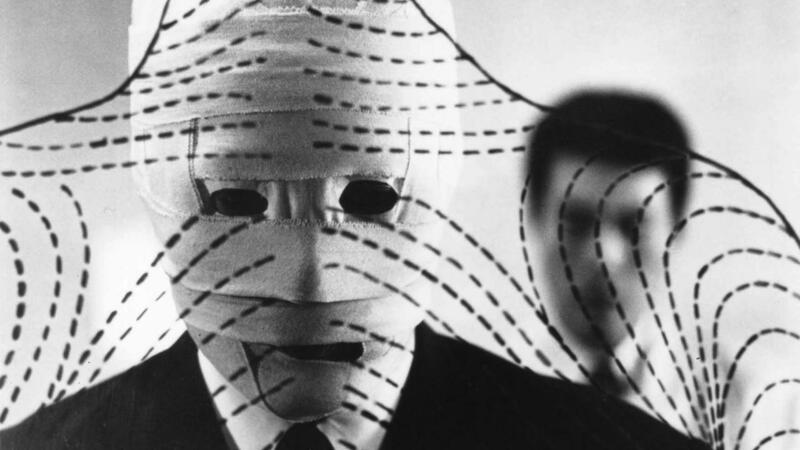 The film is a psychological landscape with every obsession made manifest. 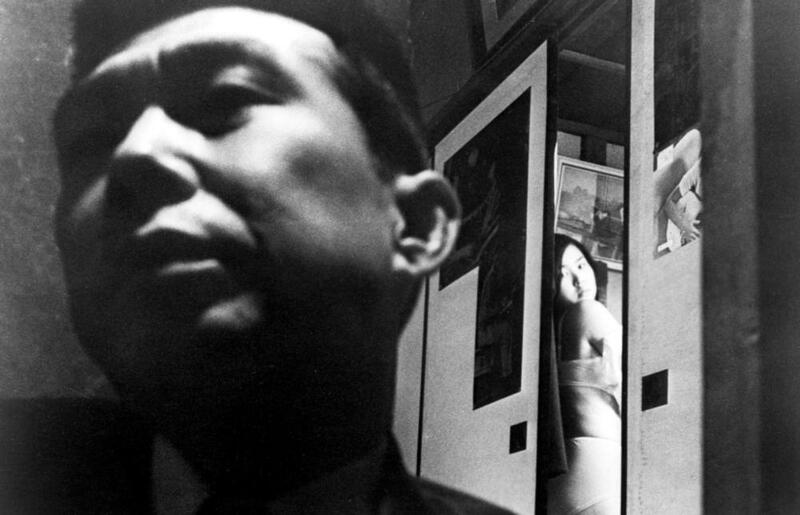 Unlike a lot of Japanese film, the subject mater might be controversial but the Imamura never resorts to explicit sexual images—they are all left to our imagination. 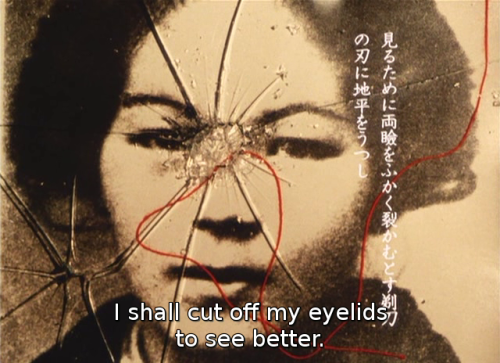 Next on my watch list: Nagisa Ôshima’s The Man Who Put His Will on Film (1970), The Ceremony (1971), and Diary of a Shinjuku Thief (1969) and perhaps Kei Kumai’s Sandakan 8 (1974) although the subject matter will be tough to take. I love the reincarnated husband fish! It “jumps” (or the wife perceives it does) when something bad is about to happen… We observe all the scenes in her bedroom (with her new lover) from the perspective of the fish tank or, with the fish tank central to the scene. What a wonderful viewing experience…. Great to see that you have this interest as well. 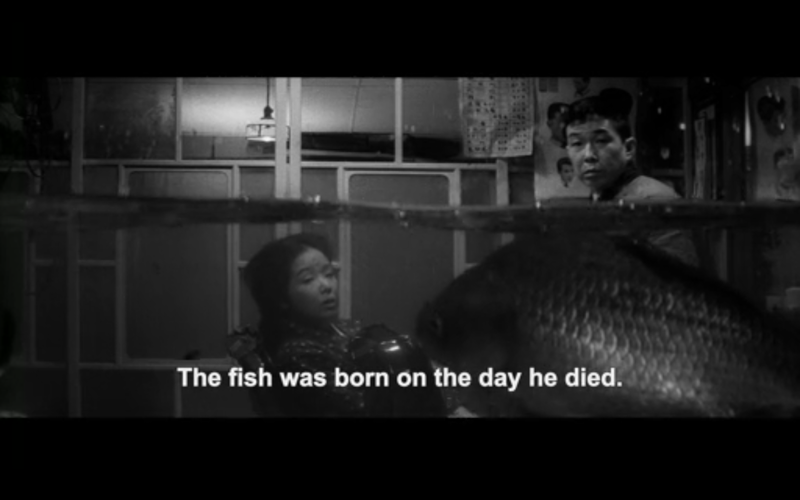 Have not seen the Oshima, am intrigued now. Yes. 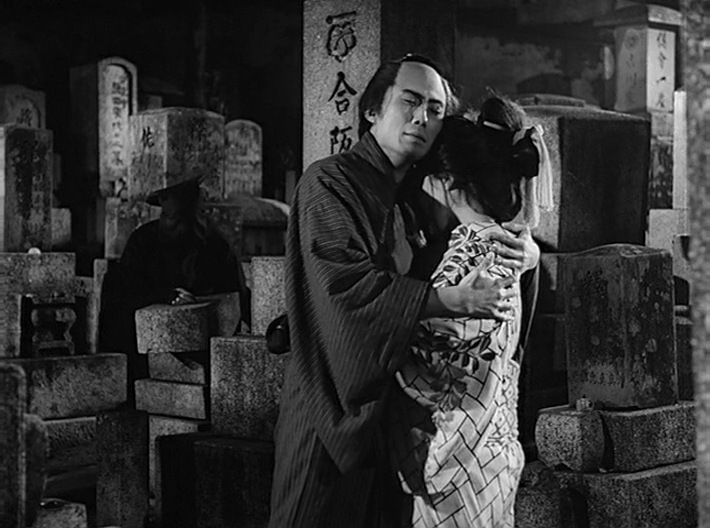 old Japanese cinema is my favorite of all! Loved the Shinoda, not so sure about the Pornographers, did not “get” Pastoral. I am also thinking of blogging a aeries of posts on world cinema. Starting with Japan! 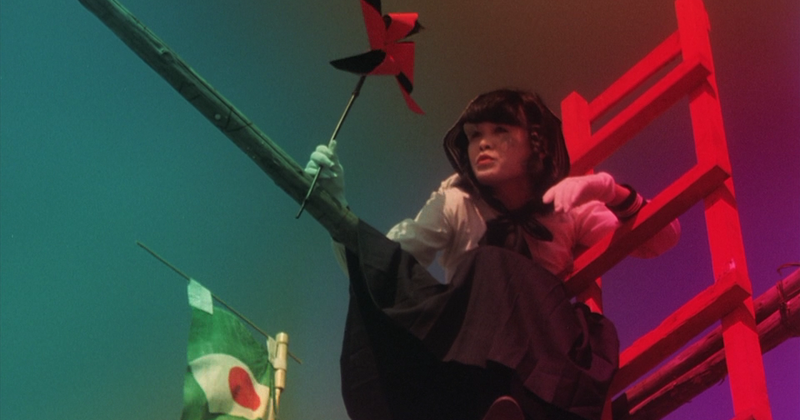 The Oshima film was definitely the weakest of the four. I suspect some of his earlier stuff (I list a few I want to watch at the very bottom — The Ceremony, etc) is more interesting. 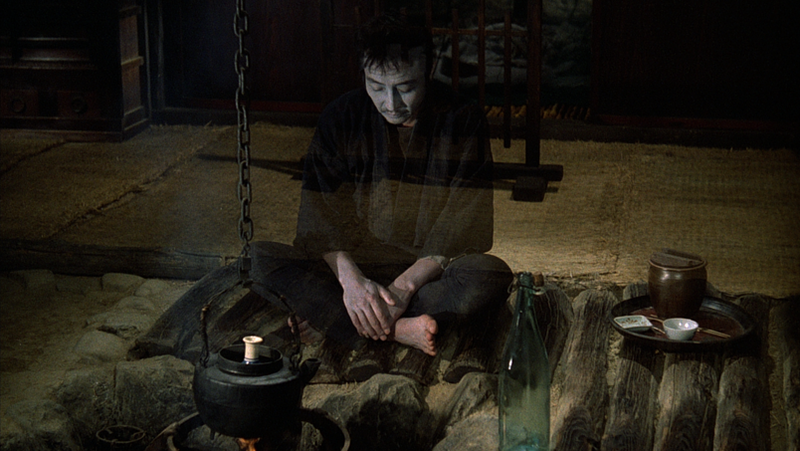 Ultimately it felt like a rather straightforward ghost story… He’s famous for In the Realm of the Senses (1976) — which, you might know, is still banned in Japan. 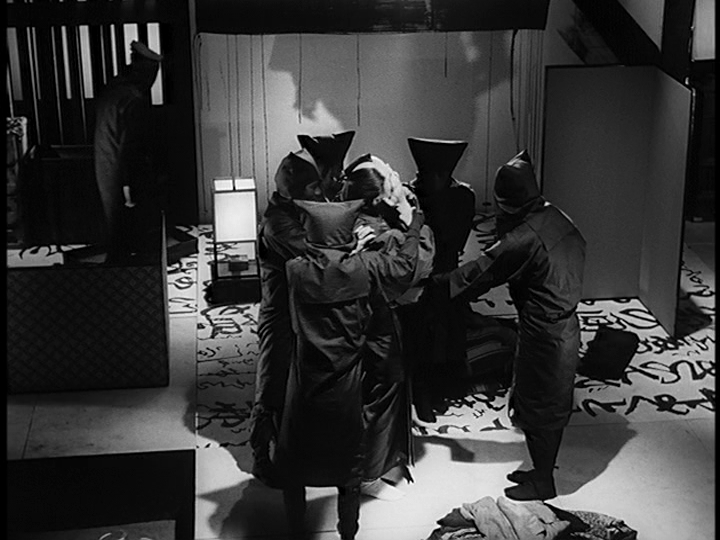 I loved Oshima’s Death by Hanging. So far, that is the only film of his that I have really liked. The Ceremony was pretty good but not exceptional, I thought. Ha ha – I was posting about Death by Hanging at the same time you were! Yes, great film imo. Thanks for this. Man oh man, my lists upon lists… all because of your awesome site. But: better to be busy than not! No problem! I’ve seen a few more since this post… love the period.